Eidos Montreal Creating Square Enix's First "Global Game"
The development studio working on Thief 4 and Deus Ex 3 has another major project on its hands, with Square Enix revealing that Eidos Montreal is hard at work on the company's first "global game." The news came today during a keynote speech from Square Enix CEO Yoichi Wada at the Montreal Games Summit, where he spoke about how the company is addressing global markets, Develop reports. 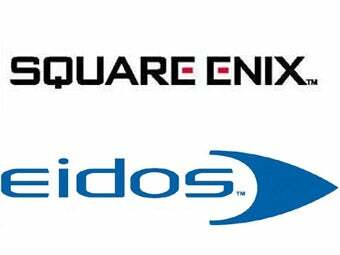 The purchase of Eidos is apparently playing a big part in the Square Enix's plans, with the new title marking the first time separate businesses in the company's empire would be actively collaborating. The new title "would be the first collaboration between Square Enix and Montreal," said Wada. "We would like to be able to create a new title that is made by the group as one." Unfortunately there is little information available about this new title, and with how quiet Eidos Montreal has been about their other two high-profile titles, I doubt we'll be seeing leaks any time soon.